What is Sill Pan Flashing? What is sill pan flashing? It’s very simple and there isn’t any window or door manufacturer that doesn’t require it. 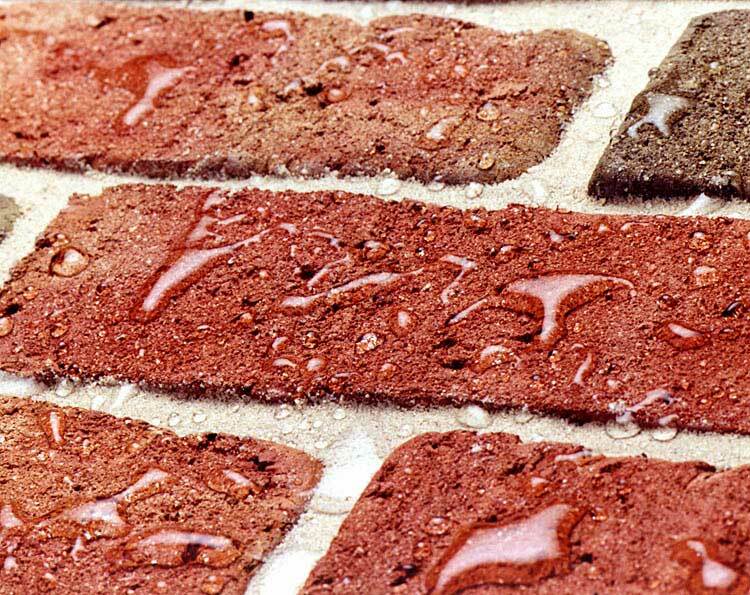 Sill pan flashing is a formed pan that can be made from multiple materials. You can use roofing membrane, any sheet metal (copper, aluminum, steel), there are commercially available adjustable pans, they can be plastic, and there’s a peel and stick product . It goes under the door before any flashing detail or house wrap is applied. When the house wrap is applied, it wraps over the ends of the sill pan. 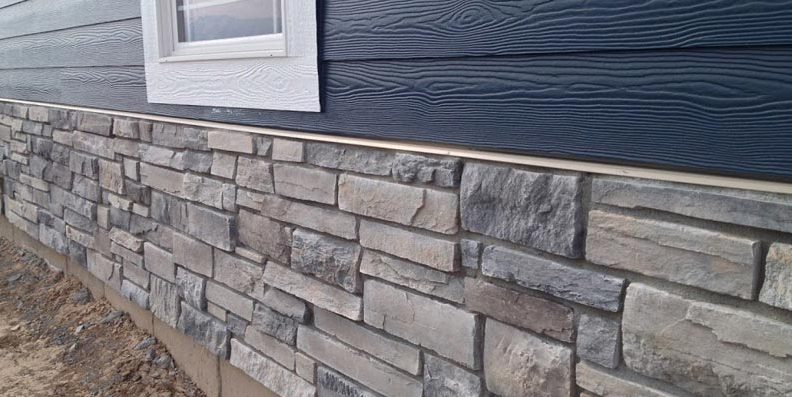 Any water penetrating past the siding is stopped at the house wrap (water resistive barrier or WRB), the water runs down the WRB, it gets to the pan, and it’s directed and drained out of the wall assembly. This document from the Building Science Corporation provides an in depth analysis and review of sill pan flashing. This video shows what it is and how it’s installed. If you have a leak in your house that can be traced anywhere adjacent to a door opening, the highest probability is that there isn’t any sill pan flashing. 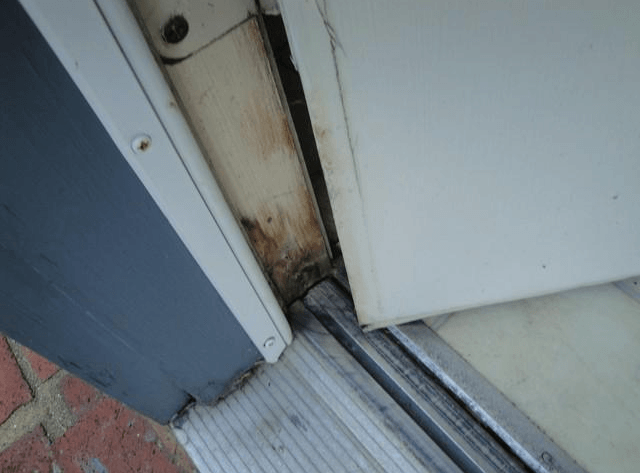 The problem in repairing this omission is….the door has to come out and you might have to make alterations to the adjacent siding material. It’s not a complicated job, but it’s not a quick and easy one either. If you’re building new, it’s relatively easy and painless; just make sure your builder is doing it. 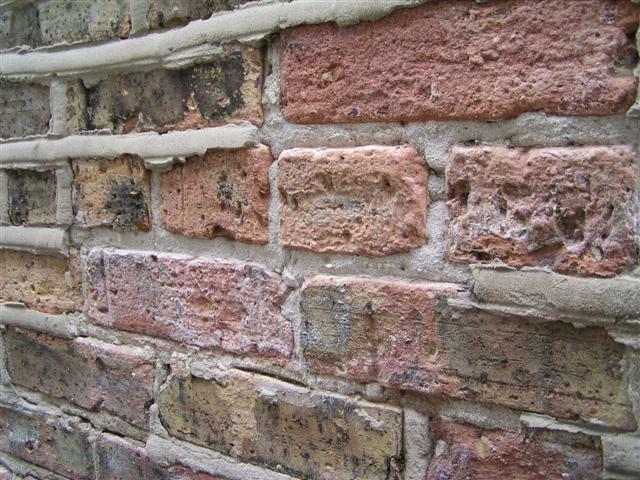 I'm a home inspector and carpenter in Chicago and this site is built from things I’ve learned from 30 years inspecting houses in this town. Totally correct! I’ve made a career of installing flashings. Most every door has none.